Admission Started for the academic year 2019 - 20 from LKG to STD XI....... For details contact : 9188496834, 04842793666,2794666. 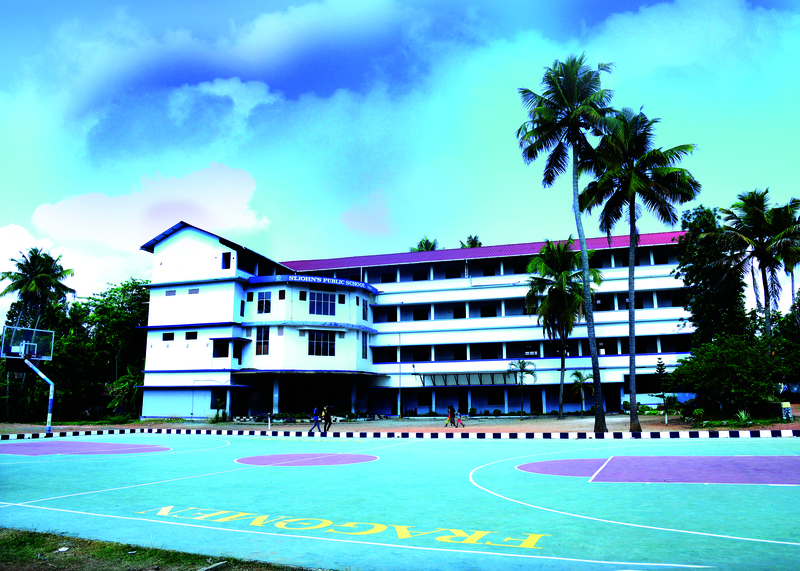 The School started in the year 1993 with LKG classes, using the existing facilities of St. John the Baptist Jacobite Syrian Church, South Paravoor. It is functioning under the St. John the Baptist Charitable Society, formed as per the decision in the General Body meeting of the Church. Our School is situated on the side of Tripunithura - Vaikom road. At the time of formation of the school, there was no CBSE schools between Tripunithura and Vaikom. To provide finest quality education that will evolve instep with the changes that takes place globally in the field of education. Thus enabling the young to develop into a holistic personality, earn a living, contribute to the economic, social, political & cultural progress of the nation. We envision a student community empowered with faculties to excel in life and contribute positively to a rapid changing global community. It is my privilege to have associated with St. John's Public School for the last 10 years in its stride towards excellence. It is a Quite Gratifying experience for me. This is the result of dedication and involvement of the teaching and non teaching staff of the school with the abundant support and guidance of the management. I take this opportunity to congratulate all those who have endured for such success and making this school the pride of the parish.Let us vow to join hands to make our school a prime destination of successful education. Let us pray to God Almighty for strengthening our hands and thank Him for the bountiful benediction.